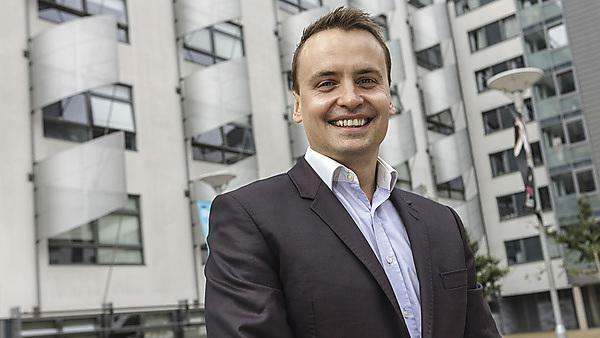 As one of University of Plymouth's most successful alumni, Dominic List is already a multi-millionaire running his own company. He is also the investor and director of a social enterprise helping orphans in developing countries. Dominic graduated from University of Plymouth in 1997, and in 2005 he founded his own highly successful company, Comtact Ltd, before taking part in Channel 4’s Secret Millionaire TV series. He is heavily involved with a social enterprise called Gandys Flip Flops started by brothers Rob and Paul Forkan, who were orphaned by the Boxing Day tsunami and wanted to create something positive out of their tragedy. Money from the flip flops they sell is donated to help build orphanages in developing countries.